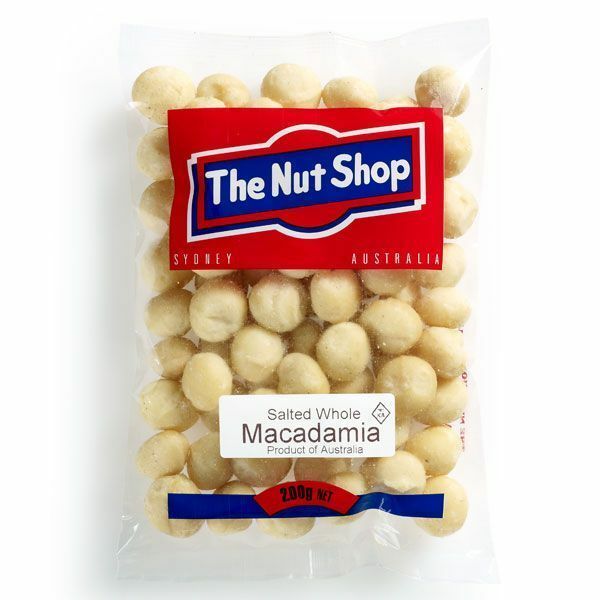 All of The Nut Shop's Macadamias come from our own farm in Dunoon, Northern NSW. 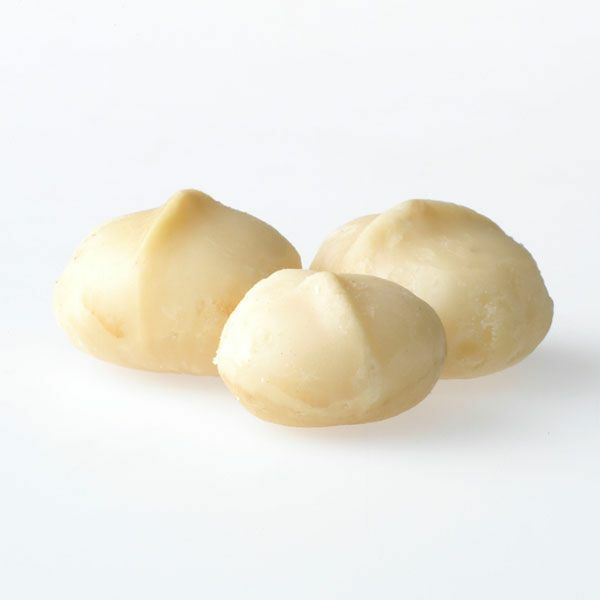 Macadamias are said to improve blood cholesterol, reduce oxidative stress and reduce the risk of heart disease. Product of Australia. 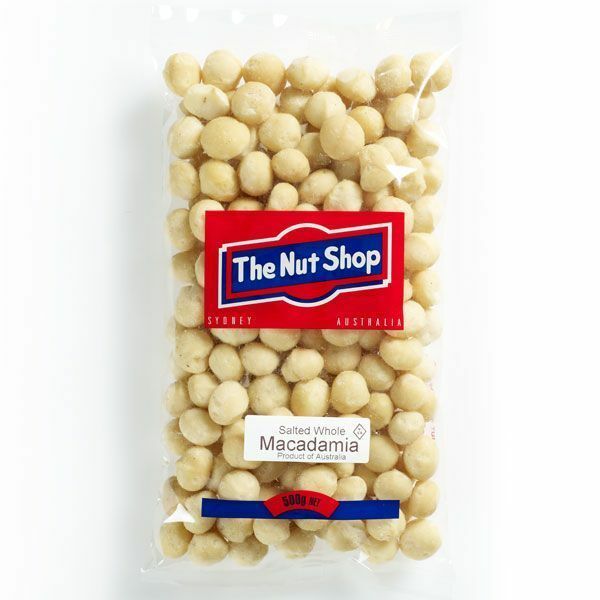 Also available: 250g Jar.